There are many people who have the same problem as the above-discussed user query. Actually, from time to time, users need to copy text or some information from an Adobe PDF file. So, in this blog, we are going to explain all the possible solutions to copy and paste text from an Adobe Reader. Before going towards the solution, first, know the reasons why users can’t select text in Adobe Reader. Keep reading to know more. If you find that Adobe Reader cannot copy and paste from PDF document, then it is possible that your PDF file is likely a scanned file that does not include any real text. The security settings or restrictions in PDF files make sure that users can’t copy and paste from Adobe Reader. In this setting, the author or distributor of the PDF file does not allow you to make a duplicate of their content. If PDF file is encrypted with some security settings like password, then users are unable to copy from PDF file or they can’t make any changes. Sometimes, users find that they can’t select text in Adobe Reader, so, they search for a solution. But, it becomes very difficult for them to select the reliable application to resolve the issue. Hence, keep in mind the user’s requirements; we will elucidate here the best automatic solution to copy content from PDF. These methods will surely resolve the user’s problem. Unlock PDF Tool is an efficient and reliable tool that can work with any Adobe Acrobat PDF. 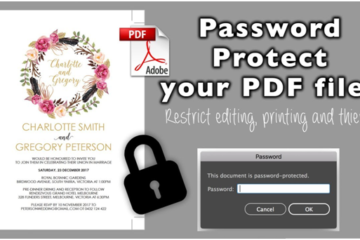 It is able to copy, edit, print password-protected PDF content, and decrypt an owner level security without using Adobe Acrobat or Adobe Reader. At first, install and run the Adobe PDF Unlocker software. Now, the tool will display the permission status of the PDF file. Finally, click on Unlock PDF to enable the copying option in PDF file. At first, open the PDF file in your Internet browser and download the file. After downloading the PDF file, open it in Adobe Reader. After that, right-click with your mouse & select the Select Tool option from the pop-up menu. Now, choose the Tool option in the Adobe Reader. Select the text that you need to copy and paste into another file. Further, press Ctrl + C key from your keyboard. Alternatively, you can right-click on your mouse & select the Copy option in the drop-down menu. In this step, open a word processor or text editing program. 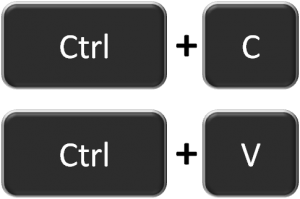 Finally, paste the copied text into the required file by pressing Ctrl + V key on your keyboard. Open the PDF file in your Internet browser and download the file. Once the PDF file is downloaded, open it in Adobe Reader. Now, click on the Select tool option in the toolbar. After that, highlight the text you want to copy & click on the Edit button and then Copy option. You can also highlight the text by right-clicking on the text & click on Copy or Copy to clipboard option. Finally, press Ctrl + V key and paste the copied text into a word processor or other text editor. 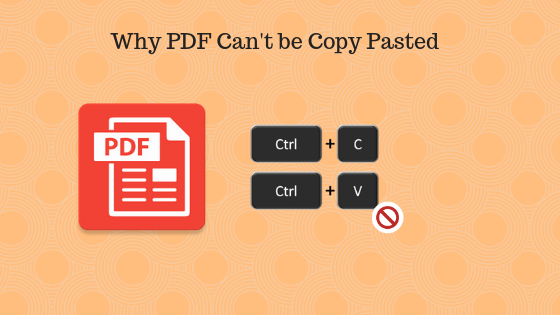 In this write-up, we have discussed the topic “why users can’t copy and paste from Adobe Reader”. Apart from this, we have also discussed both third-party and manual solutions for various versions of Adobe Reader to copy PDF data. But, if users search for the best solution when they can’t select text in Adobe Reader, then it is suggested to use a professional software. (Disclaimer: This is a guest post submitted on Techstory by Sherry James, a writer, Tech Geek, and a knowledge seeker in this arena of technology. The author likes to share information through web among people and has the expertise in writing various kinds of blog posts. 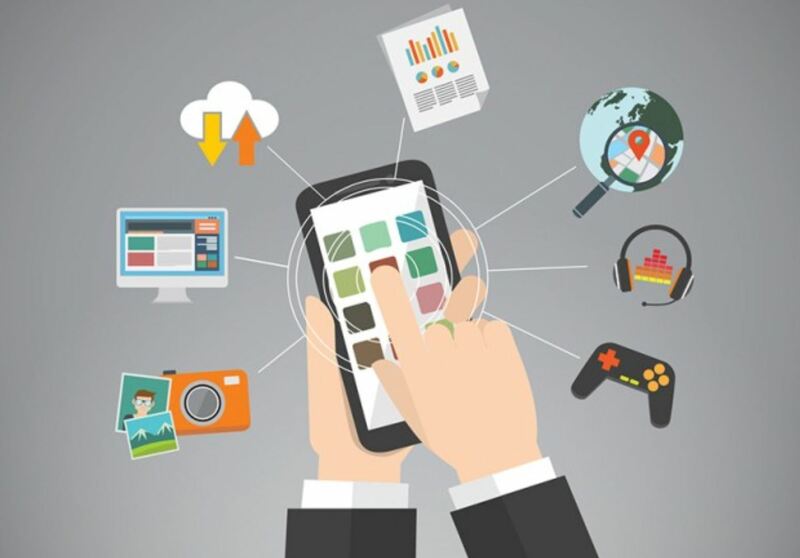 8 Must Have Apps For A Business Professional While On The Go !